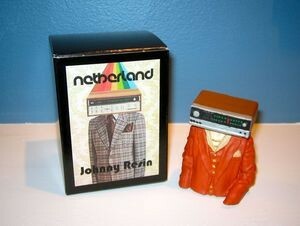 Altpick.com : News : David 'Netherland' van Alphen's Here's Johnny! $45.00 each!! Take that Uncle Sam! Get yours click below. Gallery Opening is on May 9th at Harold Golen Gallery in Wynwood Art District in Miami, FL.